Kent Veterinary Clinic provides full-service for diagnostic, surgical care, dental procedures and treatment of small animal pets. We have a full range of in-house laboratory, radiographic, and dental facilities. 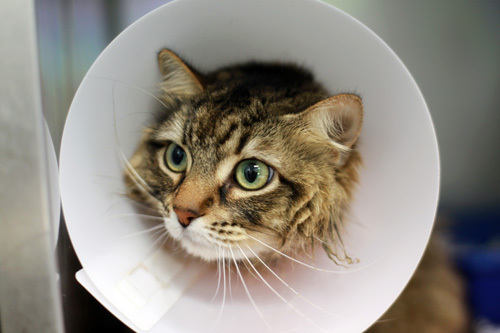 Medical bathing and grooming are also available at Kent Veterinary Clinic. 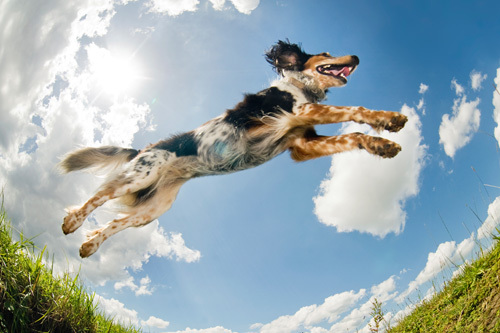 All up-to-date flea, tick and heartworm products are in stock. Additionally, there is a combination of one hundred years of veterinary experience between the two doctors. In clinic diagnostics allow the caring doctors at Kent Veterinary Clinic to get the results of your pet’s blood work in less than ten minutes! The ability to obtain liver and kidney profiles, coupled with a complete blood count enables our doctors to determine if there may be an underlying problem with your pet that may not be seen by a physical and visual examination. Digital radiography is a featured service offered by Kent Veterinary Clinic. The benefits to your pet include a short time on the x-ray table in order to take the image. A digital picture of the problem area in seconds, and the ability to email the image to a specialized radiologist if necessary. 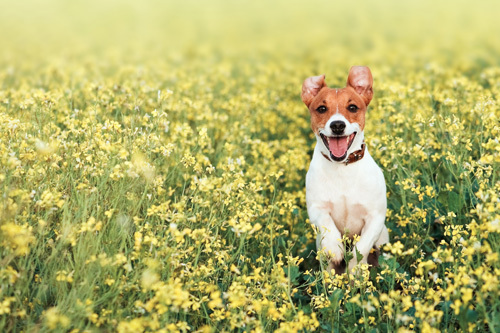 Contact us today to learn more about our veterinary practice. 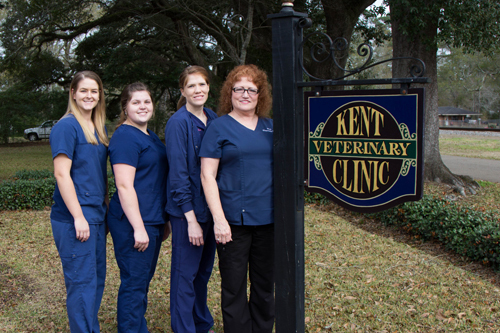 Find out how Kent Veterinary Clinic’s helpful and knowledgeable staff can serve the needs of you and your cherished pets.